In my head bathtime with children is full of bubbles, the scent of lavender, happy giggles, relaxation, and an overwhelming sense of calm. Everyone enjoys the slow wind down from a busy day as they prepare to sleep calmly all night in their own beds. As babies grow and your family expands, any period of calm during bathtime turns into high octane chaos. At the point you have water dripping through the ceiling you start to think washing is overrated and question your need to have clean children anyway. 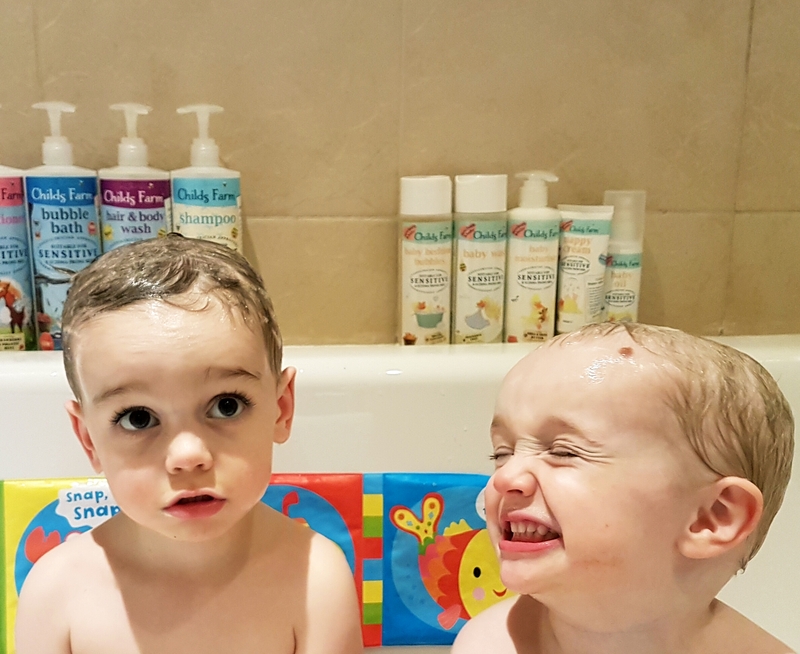 So, we pretty much abandon the idea of relaxing bathtime, and it’s normally an extension of playtime instead – what’s bathtime like in your house? Our children love a glow stick bath. We switch the lights of in the bathroom and throw a few glow sticks in the bath. It makes for a fun sensory experience. They love holding them up and pulling funny faces at each other, as well as watching the water glow around them when they are submerged. Bath toys can make for a fun bathtime. There are tons on the market these days to choose from. I always find keeping them clean a bit of a challenge, depending on the type of toy. I tend to give them a shelf life and every so often we have a big chuck out and start again. Foam letters and shapes are great fun as well as boats and water shooters – although the mirror and bathroom ceiling always suffer there! Having some fun bath products, can be one way of making bathtime enjoyable for children. Again, there are loads of things about these days, the most important thing to consider though is your child’s skin. If they have sensitive skin or eczema for example, be careful before you start adding things to their bath. We’ve been using Childs Farm products for years as they are really appealing to the children but also the only thing that doesn’t irritate the skin of one of our children who has quite bad eczema. It’s been easiest to us these products on all the children so there isn’t any confusion. 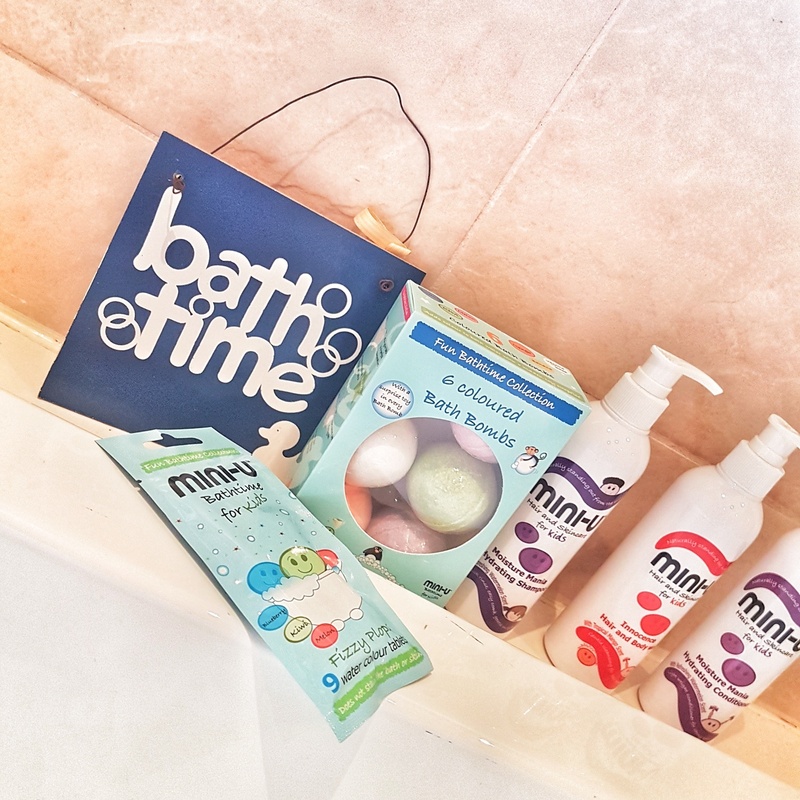 If they aren’t all piling in together, then the other children enjoy using other bath products like the Mini-U collection. In particular the fizzy plops, which change the colour of the water and the bath bombs which are all fizzy whizzy. Who wouldn’t want a fun fizzy bath? Mini-U is passionate about offering safe and effective formulas and strives to keep the nasties out of its formulations, so everyone can just enjoy the fun! In the absence of bath toys, a few plastic cups, tubs and jugs are a brilliant addition to any bathtime with children. They can gets tons of pleasure and of course a number of developmental benefits from tipping, measuring, and pouring water from one cup to another. They might even get mixing potions! 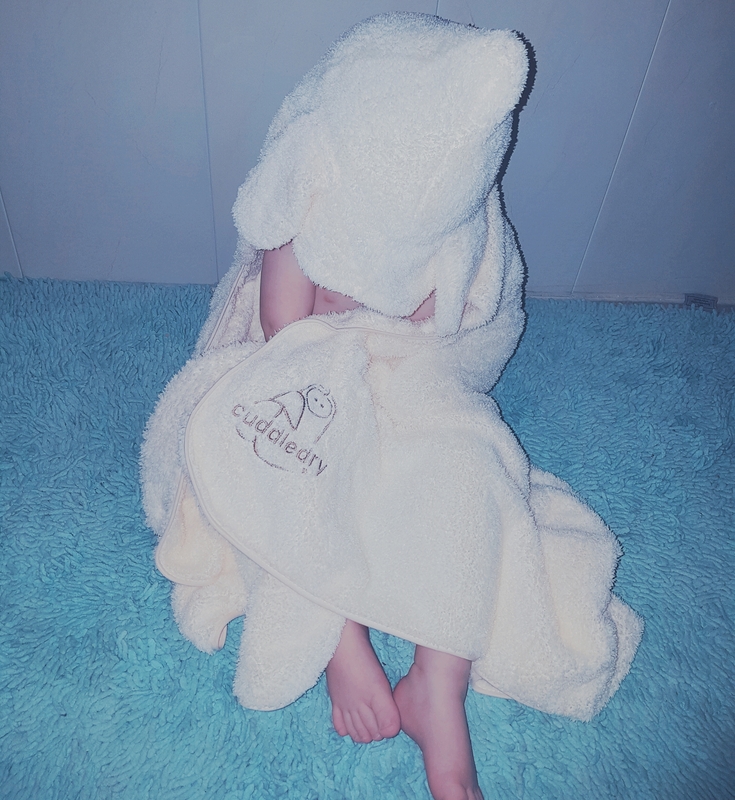 What is bathtime like in your house? Do your children enjoy it?